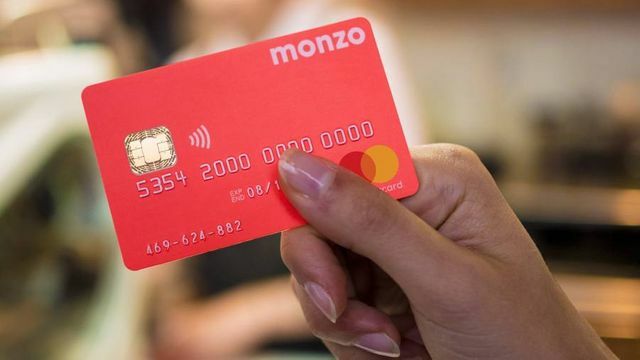 News that Monzo racked up losses of over £30 million last year has led to some commentators to decry the recent wave of digital challenger banks as a mere flash in the pan. However, this is hardly surprising for a nascent start-up with ambitious scaling plans. And by other measures, it could be argued that Monzo’s year was a tremendous success; the bank reached the 500,000 current account milestone in March, and expects to hit the 1 million mark by October, just one year after launching the product. Customers continue to be attracted to Monzo’s intuitive user interface, money management offerings and lack of fees for transactions abroad. Now Monzo has to tackle a different problem. The vast majority of Monzo’s current account holders did not switch from other banks; rather, they are using Monzo as a supplementary account. How can digital challengers convince customers to take the next step and hold their primary current account with the bank? My view is two-fold: on the one hand, customers are understandably risk-averse when it comes to their money, and new digital entrants will probably need to be around for a few years before they earn widespread customer trust. Having said that, if they are able to effectively use partnerships and Open Banking to embrace what we call ‘marketplace banking’, the added value available to customers may prove to be a game-changer. Overall losses in the 12 months to February jumped to £33.1m from £7.9m as figures for its past financial year show customer deposits were £71.2m — equivalent to less than £150 per account. Although the bank expects to have 1m current accounts by autumn, 80 per cent of new customers do not deposit their salaries with it. The annual report, published on Monday, reiterated Monzo’s goal of becoming a “financial hub” from which customers will control all their money.